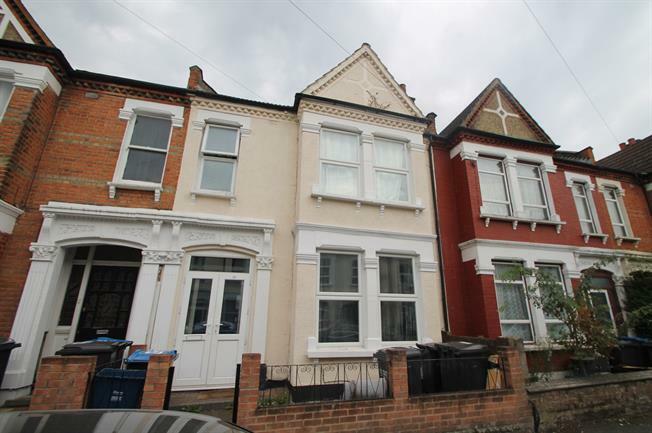 For Sale in Croydon for Offers in the region of £550,000. This property's price has dropped from £625,000 to Offers in the region of £550,000. Deceptively spacious family home with which also has a large loft space with potential to add additional accommodation subject to consent. The accommodation briefly comprises entrance hall, WC/wet room, lounge, dining room, third reception room currently used as a bedroom, fitted kitchen, utility room with access to rear garden, four good size bedrooms and family bathroom. There is no onward chain.